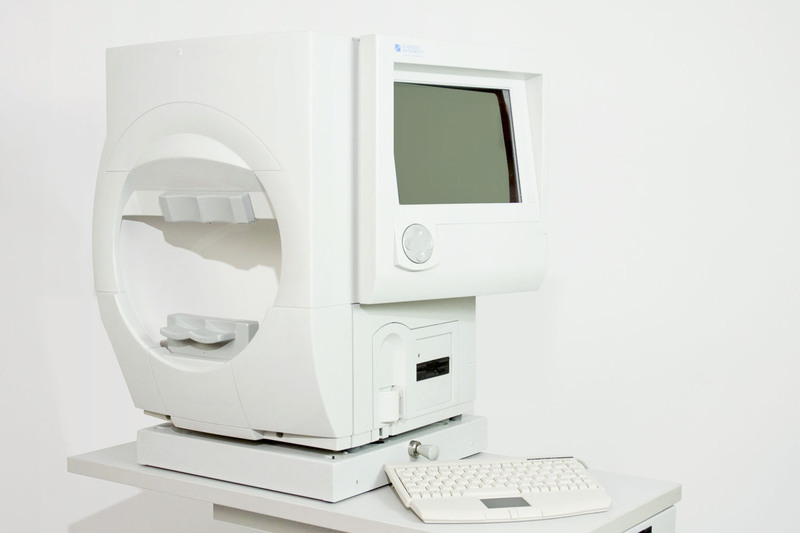 Validated by more than 25 years of research, design and clinical experience, the HFA is the accepted standard of care in glaucoma diagnosis and management. 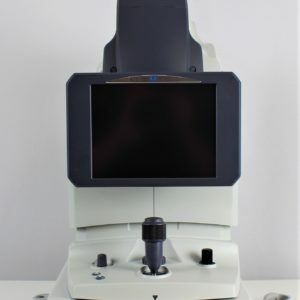 Enhanced Guided Progression Analysis (GPA) software identifies statistically significant progression automatically, and presents “at a glance” visual field progression analysis on a single page report. 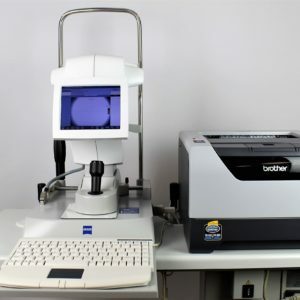 Enhanced software reduces blue-yellow threshold test time to just 4–6 minutes, providing a clinically practical tool for early detection of glaucoma. 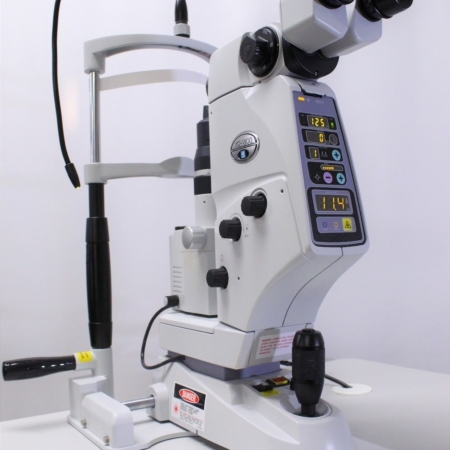 This system automatically tracks and aligns head and eye position and provides a wide range of special purpose testing protocols. 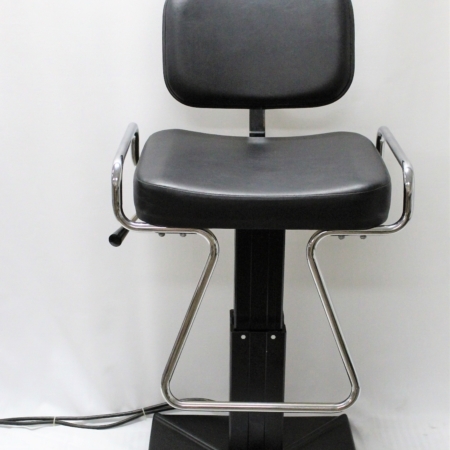 This product is practice and patient friendly.